San Diego, California, July 21, 2014 – Puregraft LLC, a leader in the development and commercialization of autologous fat (adipose) grafting systems, is pleased to announce that a peer-reviewed paper evaluating the use of the Puregraft adipose filtration technology has been published in the July 2014 issue of Aesthetic Surgery Journal1. 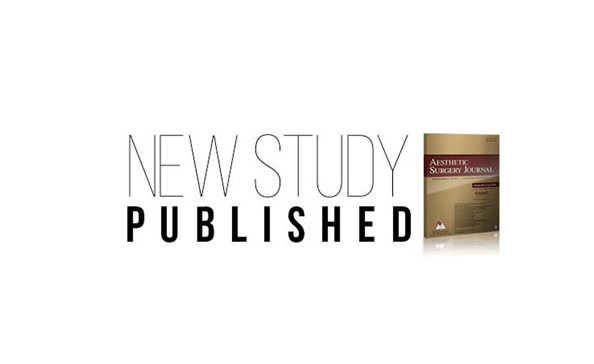 In this study, the investigators compared the rates of graft retention (an important measure of fat grafting success) in 26 patients, or 52 hemifaces, using the Puregraft technology versus a historical study of centrifuge processed fat grafts. The mean follow-up period was 17 months and the mean amount of fat injected into the treated areas was 8.88 mL. The authors reported that the mean retention rate of 41.2% found in the Puregraft population was statistically significantly higher than the 31.8% found in the centrifuge processed samples. Further, mean retention of the Puregraft group was significantly higher (53%) in patients younger than 55 years of age. Retention rates were measured volumetrically using a 3D camera and software system. According to facial plastic surgeon Mark Glasgold, M.D., F.A.C.S., senior author of the paper, “Fat grafting has long been criticized for its unpredictable rates of retention. Puregraft helps to address this shortcoming and performed better when compared to traditional methods of processing.” The study results are consistent with previously published results, showing that Puregraft processing was less traumatic and more efficient at removing free lipids, blood cells, and fluid as compared to centrifuge processing. The Puregraft range of products feature sterile, single-use disposable units in three sizes (50mL, 250mL, and 850 mL), designed for optimized fat grafting to the face, body, and breast. Within 15 minutes, the surgeon can have high quality fat ready for reinjection. The advanced filtration systems effectively remove cell-damaging free lipids as well as contaminating white and red blood cells, thereby contributing to increased graft retention. Today, the Puregraft system has been used over 30,000 times in operating rooms around the world. For additional details, or to schedule interviews with Puregraft physicians, please visit www.puregraft.com or contact Priya Sridhar, Director of Operations (psridhar@puregraft.com).